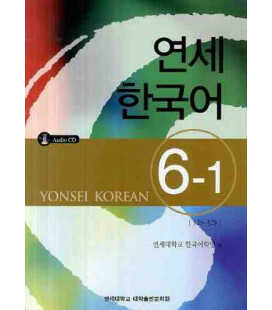 Segundo volumen del nivel seis del libro de texto del método Yonsei Korean. 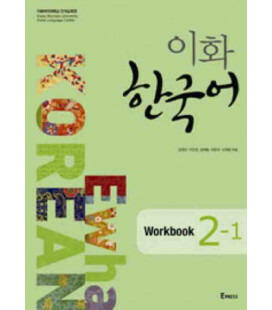 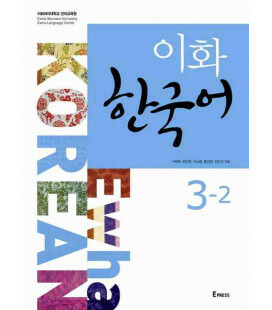 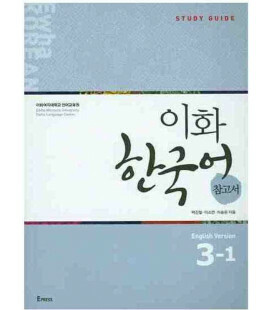 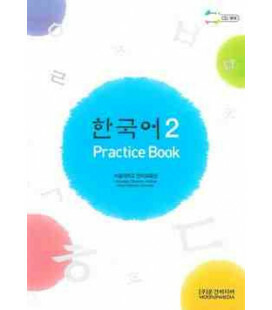 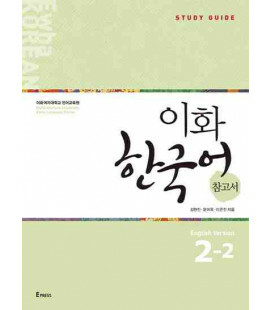 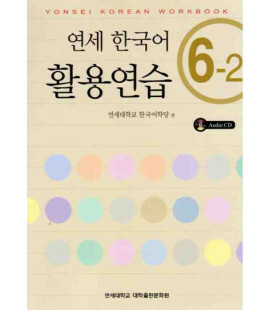 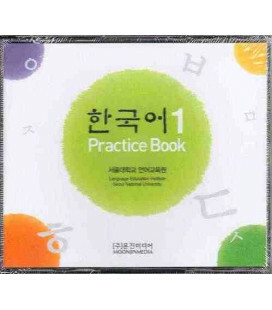 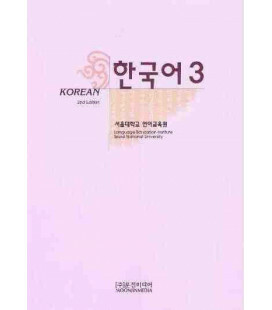 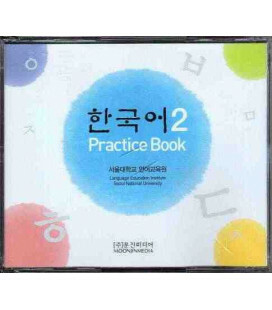 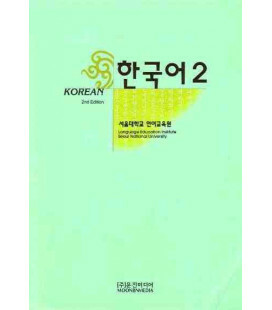 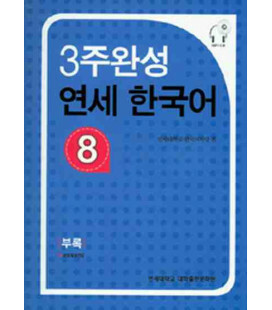 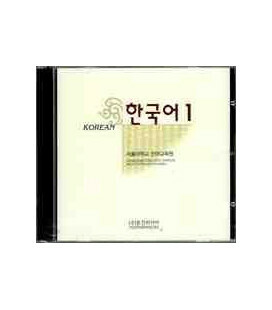 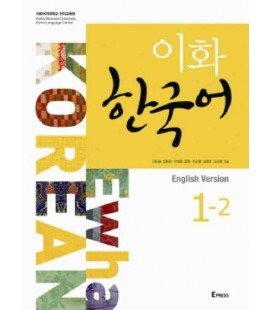 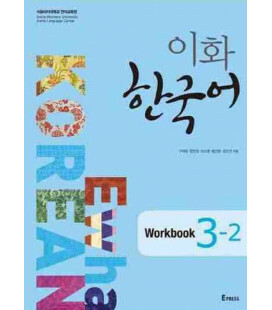 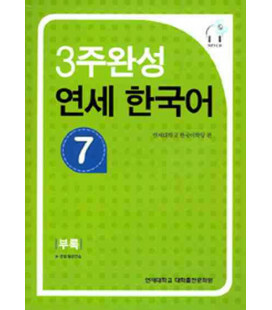 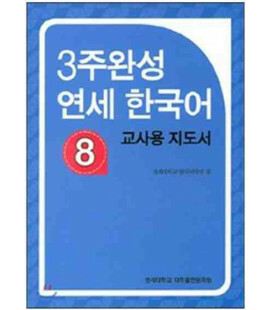 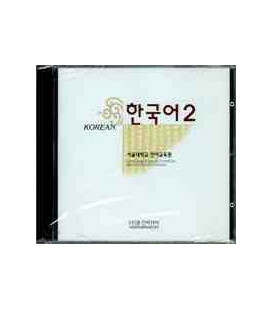 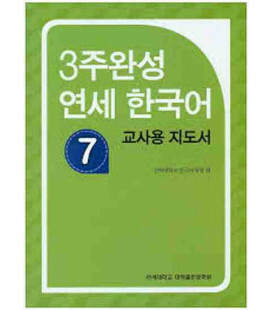 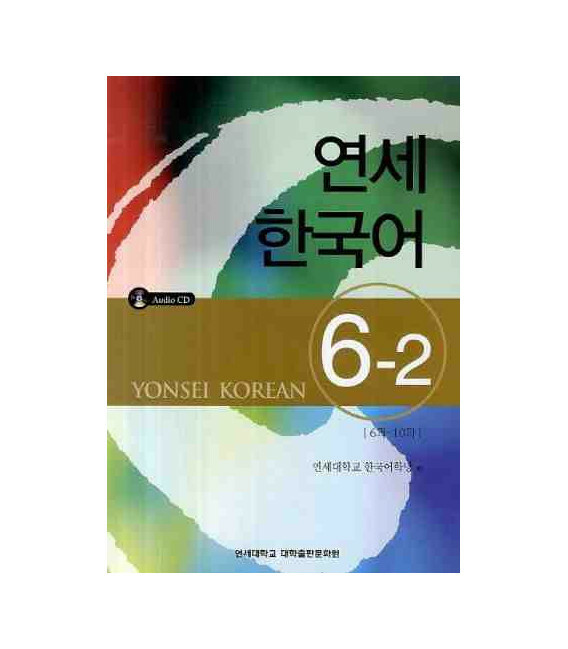 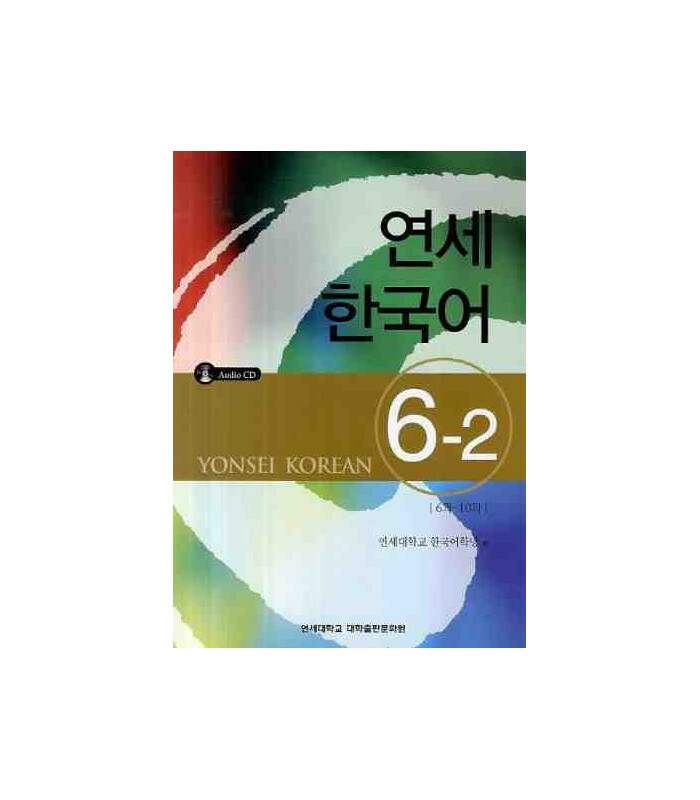 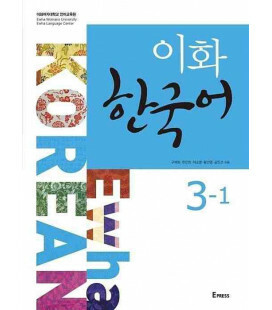 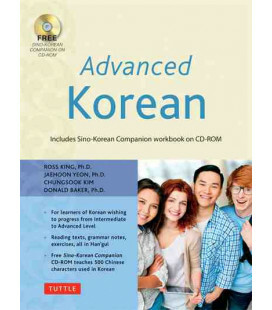 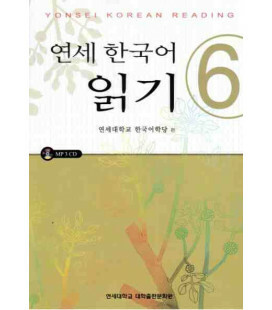 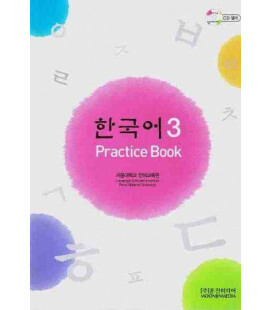 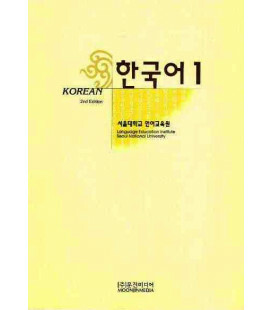 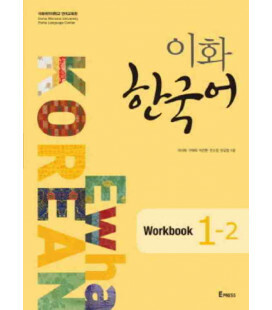 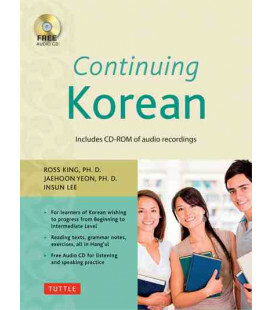 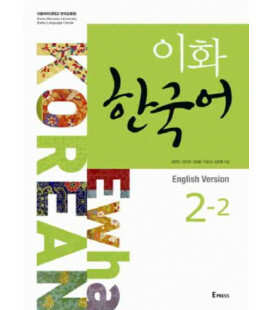 The series are textbooks for foreigners and overseas adult Koreans and consist of a basic level(1~2), an intermediate level(3~4) and an advanced level(5~6). 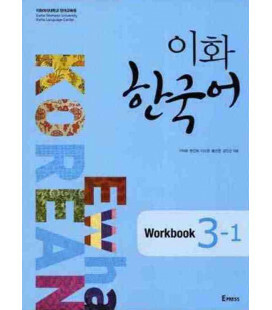 In the series we attempted to extend student’s understanding of Korean by introducing essential vocabulary, grammar and Korean cultural information.